To the cheers of fan boys and girls in attendance at Stan Lee’s Comikaze Expo in Los Angeles, A Squared Entertainment, POW! 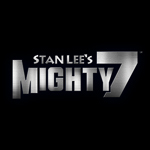 Entertainment and Archie Comics revealed the glittering voice cast of the upcoming comic-book-based animated trilogy, Stan Lee’s Mighty 7 (SLAM 7), which also stars the legendary comic master as himself. 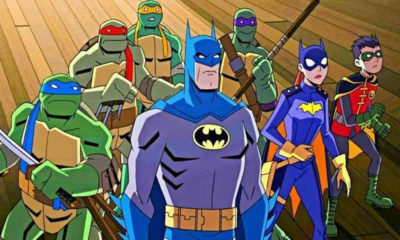 Joining Lee to fight the forces of evil will be Armie Hammer (The Lone Ranger) as Strong Arm, Christian Slater (Breaking In) as Lazer Lord, Mayim Bialik (The Big Bang Theory) as Lady Lightning, Teri Hatcher (Desperate Housewives) as Silver Skylark, Flea of The Red Hot Chili Peppers as Roller Man, Darren Criss (Glee) as Micro and Sean Astin (The Lord of the Rings) as Kid Kinergy. 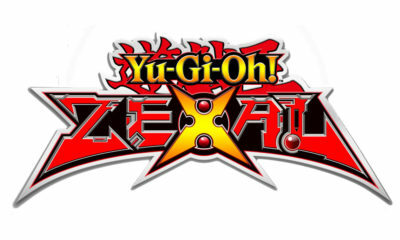 Additional voices include Jim Belushi as Mr. Cross, the leader of a covert operations military division assigned to investigate UFO sightings; and Michael Ironside as Xanar, the leader of the warring aliens from the planet Taegon who enslave other planets and raid their natural resources. 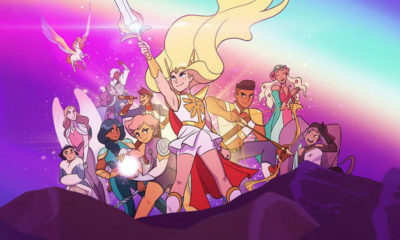 The cast and producers also showed off a new dedicated website (www.slam7.com), where those who did not attend the Comikaze event can check out the brand new trailer, character profiles and more. 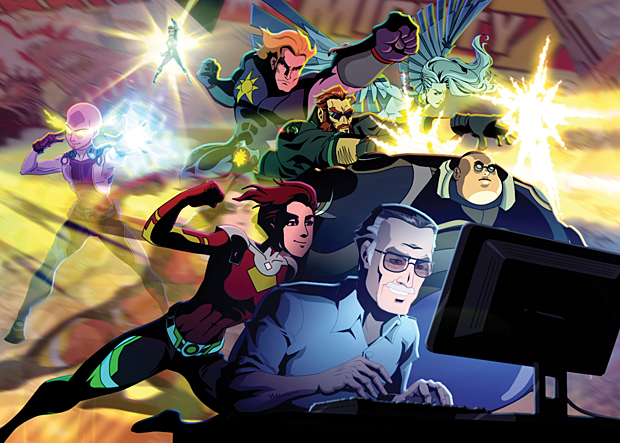 The trilogy follows Stan Lee’s adventures as a new hire to Archie Comics tasked with creating a new group of superheroes. He finds himself stumped and heads out to the desert to clear his mind–where he finds the solution to his writer’s block as a septet of aliens suddenly crash land near him and demonstrate their various super powers. One problem: They are being chased by the military and aliens from their own planet. Stan moves them into his Malibu house where he sets about teaching them how to be real superheroes (and tries to keep them from being too conspicuous). 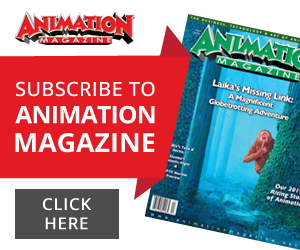 The Hub Network will premiere all three movies in early 2014–the trilogy is also supported by a monthly comic book and an animated series set for 2015). 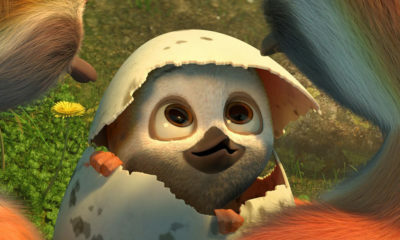 Cinedigm will release the films on DVD and Digital in the U.S. in summer 2014. International distribution is being handled by PGS Entertainment.